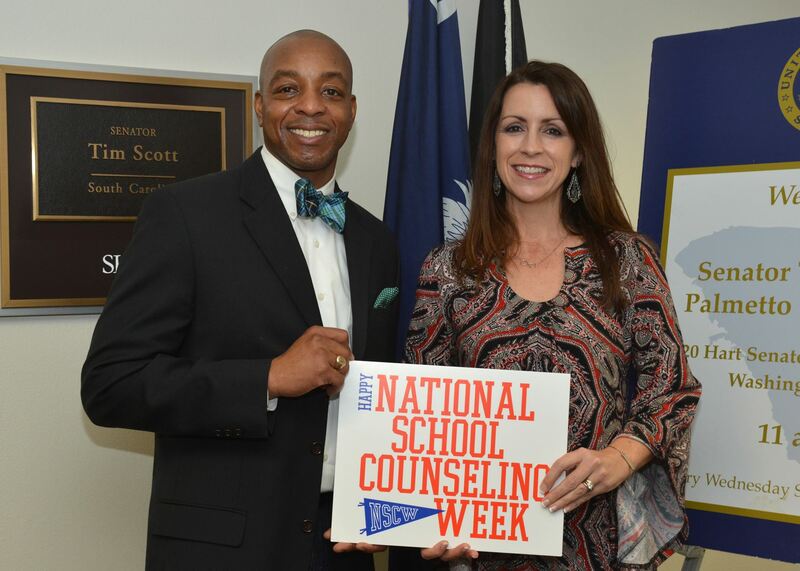 Where can I find more information about National Board Certification for School Counseling? Where can I find more information about RAMP? Where can I learn more about the EEDA?